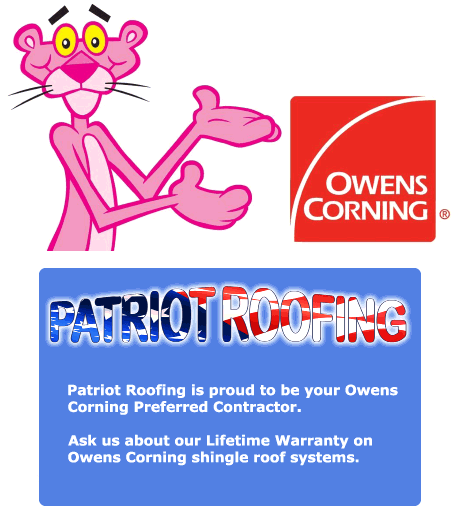 Patriot Roofing services Greater San Antonio Texas as a top rated roofing company. 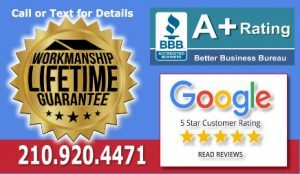 We are proudly roofing San Antonio with over 40 years experience and a BBB A+ Accredited rating. 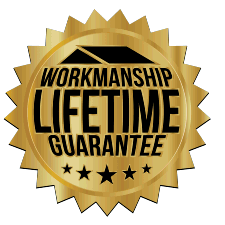 Standing out among San Antonio top rated roofing companies, our goal is simple: Provide excellent products and outstanding customer service that exceed your expectations. In today’s market, consumers have the advantage of electronic media to learn about the companies they do business with. We encourage you to see what others are saying about us. Google, Better Business Bureau, Angie’s List, etc., all give testament to our customer’s satisfaction. Please scroll down on this page to conveniently link to these public rating agencies. We appreciate the opportunity to add you to this list and look forward to meeting you. Thank you valued customers for taking time to provide feedback and reviews regarding your experience with Patriot Roofing. 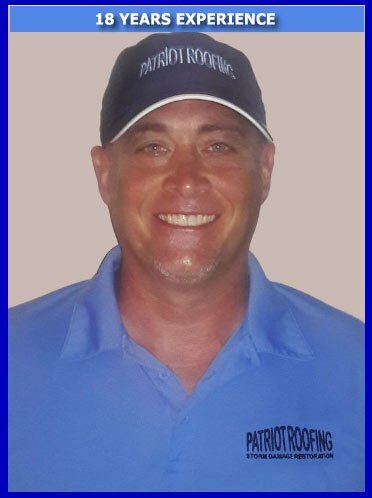 If you are new to the Patriot Roofing website, please click on the ROOFING drop down menu above to learn more about our products and services. 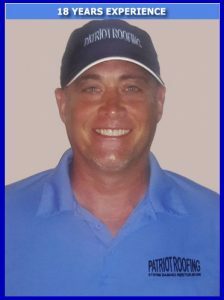 Scroll down to meet some of our experienced staff. Or, if you would like for a representative to contact you, please complete the convenient contact form below. Also, please be sure to check out our testimonials and videos. 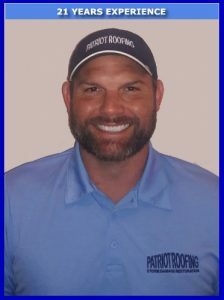 Thank you very much for considering Patriot Roofing of San Antonio Texas.